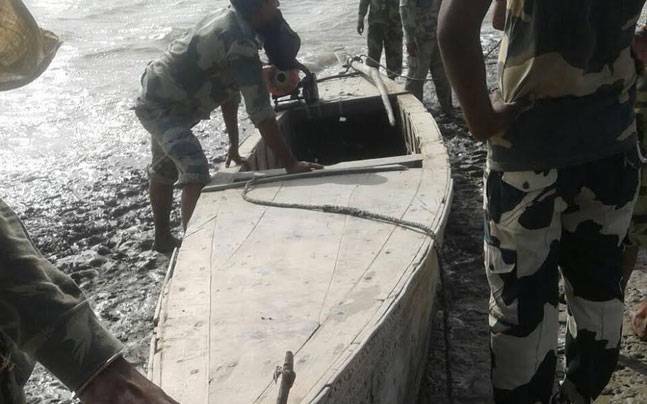 An abandoned Pakistan boat was found by the Border Security Force (BSF) near the Harami Nala coast in Gujarat's Kutch on Saturday. The boat was discovered while the BSF was conducting its routine patrolling. The boat was found near Harami Nala pillar 1162. Following the discovery, the BSF has initiated a search operation in the nearby areas.